If her fans had to encapsulate their admiration for her in one sentence, they would probably be quoting Shakespeare’s, ‘Age cannot wither her nor custom stale her infinite variety’. This is because she tends to step into the shoes of strong characters whose psyches reflect complexities that I too find fascinating. 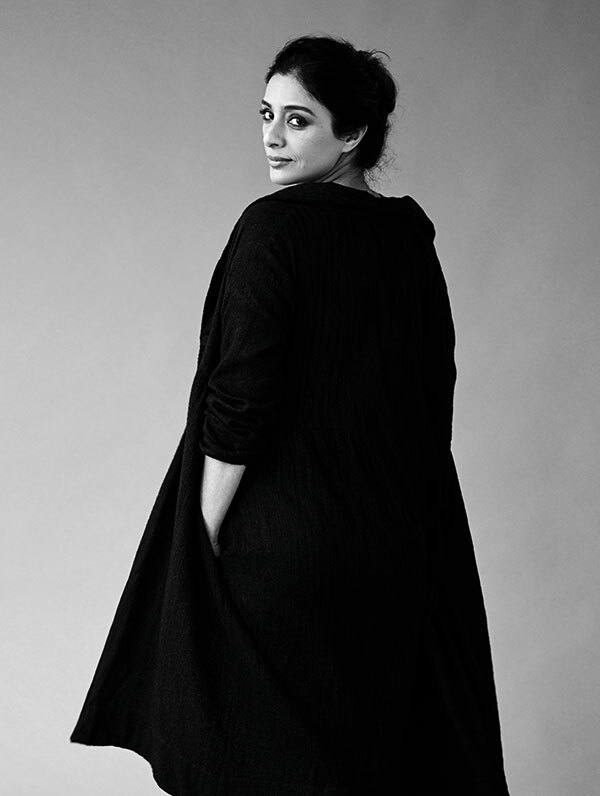 Consummate artiste that she is, Tabu has consistently held my interest, even though her silver screen outings — especially in recent years — have been few and far between. My respect for the 46-year-old actor, who has tried her hand at masala and offbeat indie films, has sustained over every revisit to her work, each movie reinforcing how well she brings her diverse avatars to life. Some of her most memorable roles include the strong yet vulnerable software professional Neena Verma (Cheeni Kum, 2007), the resilient immigrant housewife Ashima Ganguly (The Namesake, 2006), the tragic nautch girl Mumtaz Ali Ansari (Chandni Bar, 2001), the passionate mother Ghazala Meer (Haider, 2014) and the tough cop with a soft heart Meera Deshmukh (Drishyam, 2015). 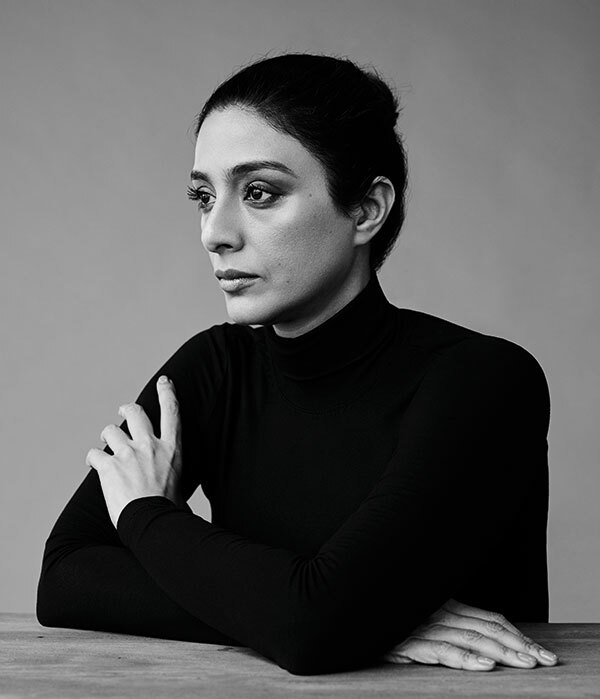 Tabu is content in her own space — one that lets her speak in her own voice, do the work she wants to and live life on her own terms. She seems to have, through her hits and misses, created her personal ecosystem, one that does not try to change the essence of the woman she is. And though I myself, as a writer and editor, have largely found my so-called comfort zone and am often willing to step out of it for risks I want to take, I envy her ability to walk her talk and be completely free. 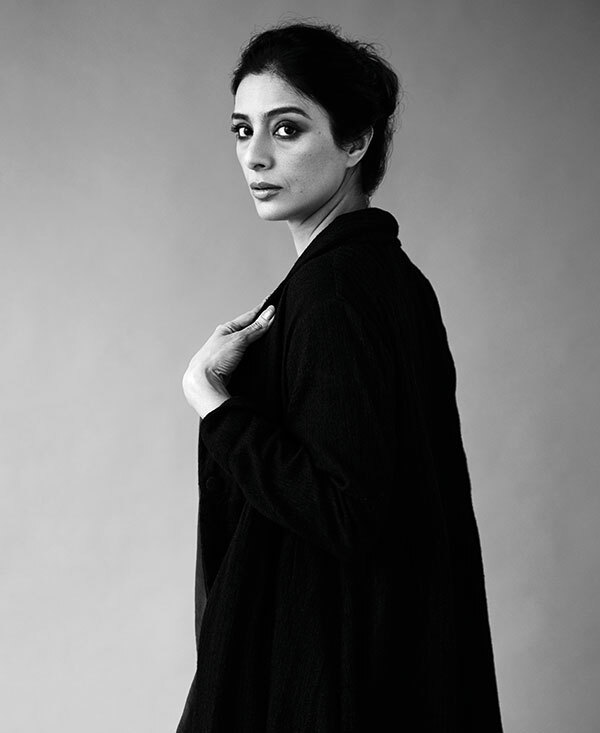 A little more than a decade ago, my first in-depth conversation with Tabu was held in a suburban film studio. When I meet her twice a few weeks ago, we relax in her simply, yet tastefully, furnished Versova apartment that functions as her workspace. 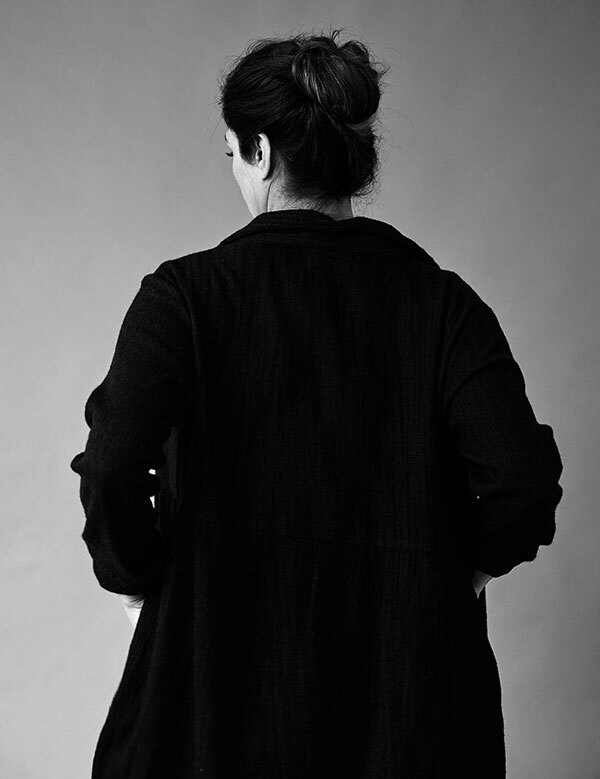 On the first occasion, after jokingly reprimanding me for not staying in touch, she leans forward into the interaction — as I take her through what our team would like her to do. Interestingly, she pulls out a notepad and jots down details — a habit that writers like me tend to follow. My second meeting with her is a day after she has returned from a trip to the US. Battling jetlag, her words nonetheless flow with felicity. She lounges on a comfortable couch, in casual, loose attire, and despite a few yawns that pepper her words, her concentration does not flag. Cotton dress, from Oshadi; leather boots, from Fendi. Jersey polo neck top, from Huemn.